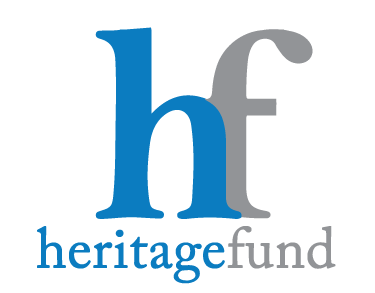 Heritage Fund has been providing high quality property management since 2012. We pride ourselves on customer service for our tenants, minimizing problems and maximizing return on investment for property owners to ensure peace of mind. We can handle all of the details, provide you with monthly reports and deposit income directly into your bank account. We work with single-family, multi-family, residential, apartment, condominium and commercial properties. Client satisfaction is our highest priority, we will deliver what we promise and you’ll have peace of mind knowing your investment is in good hands. That is our guarantee to you. Plus, our services are tax deductible and we offer a 100% free, no obligation consultation.